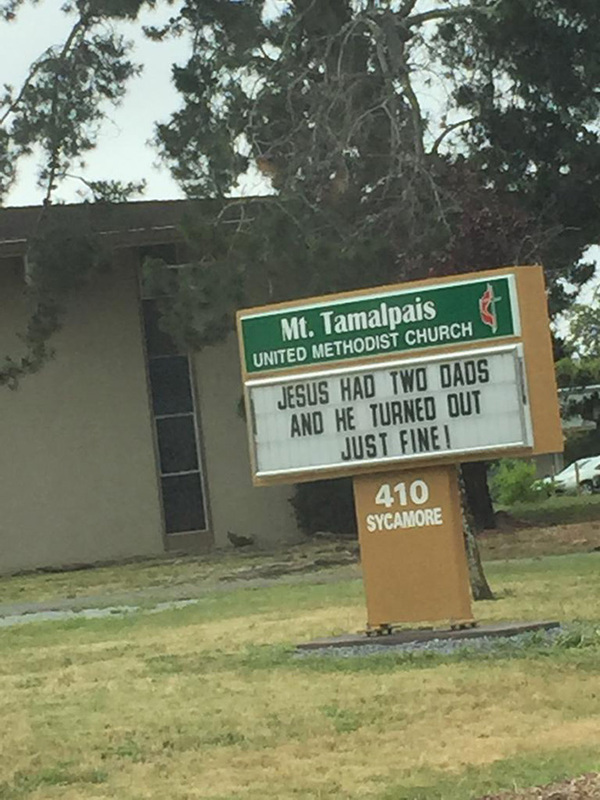 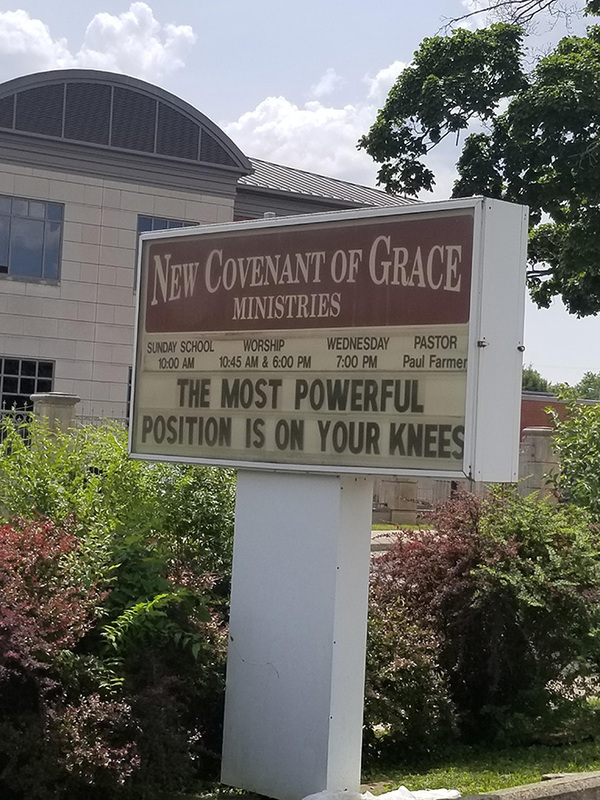 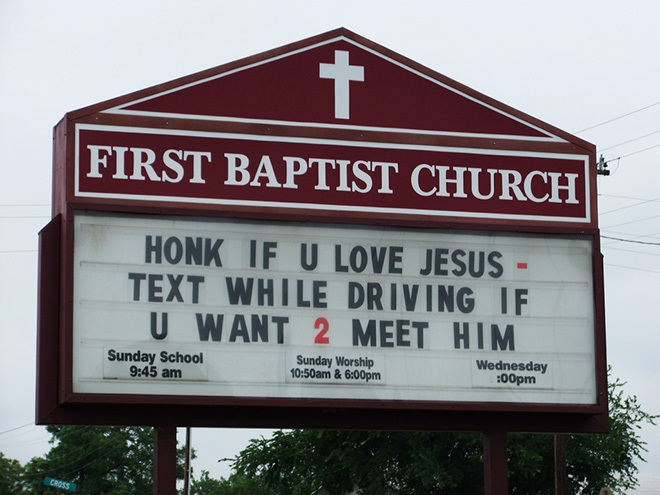 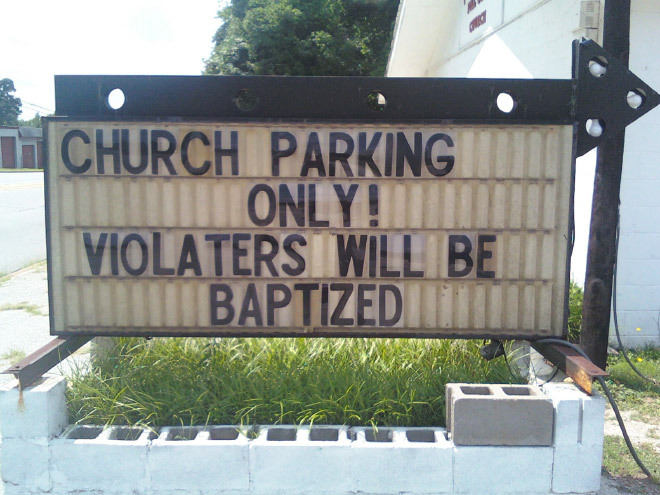 Who said churches are boring and pastors don’t have a good sense of humor? 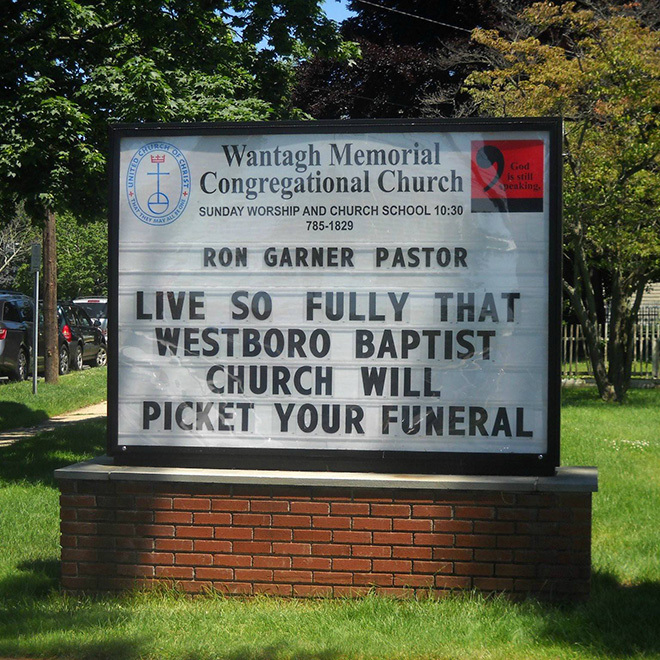 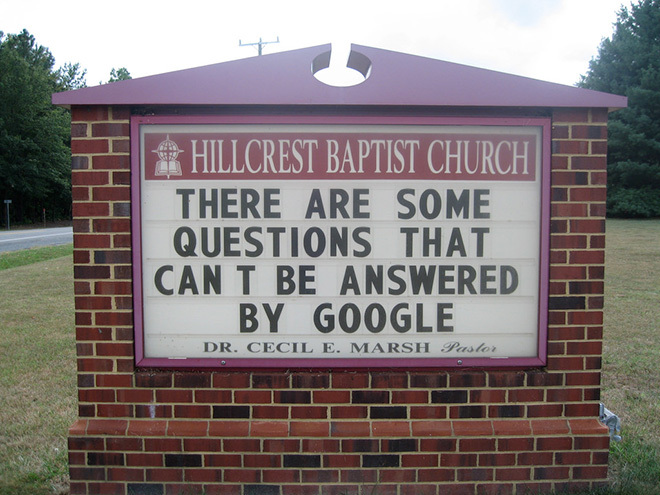 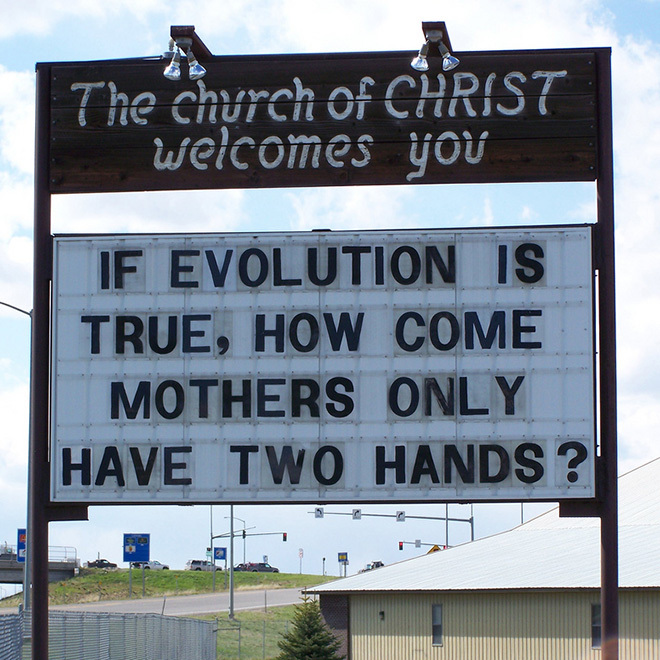 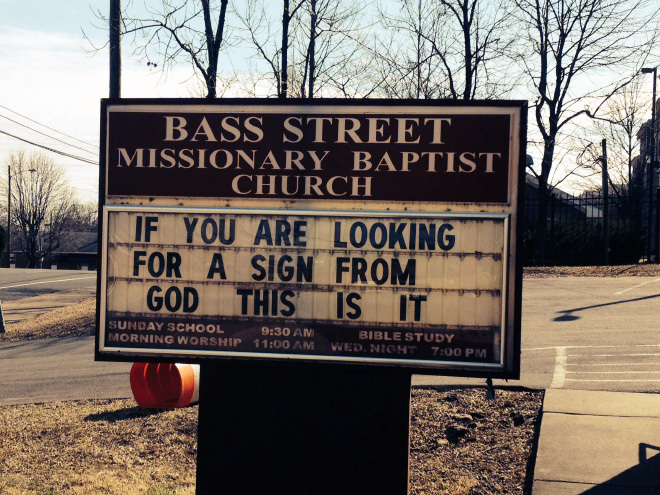 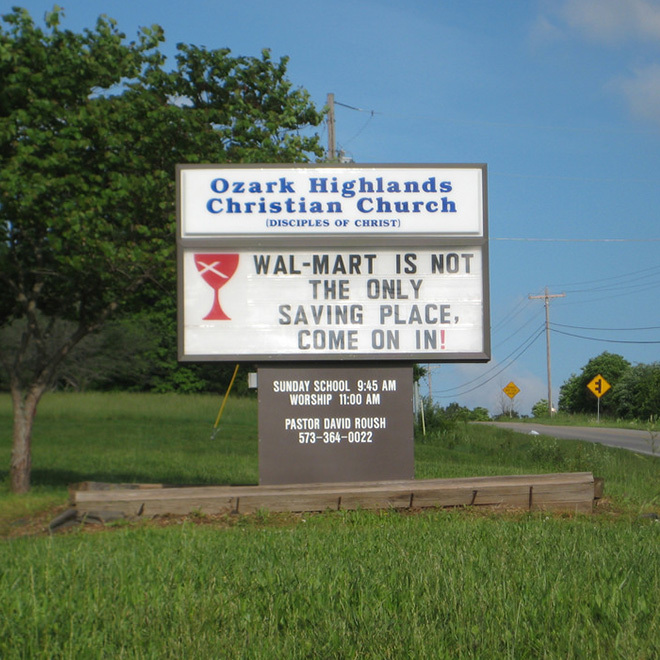 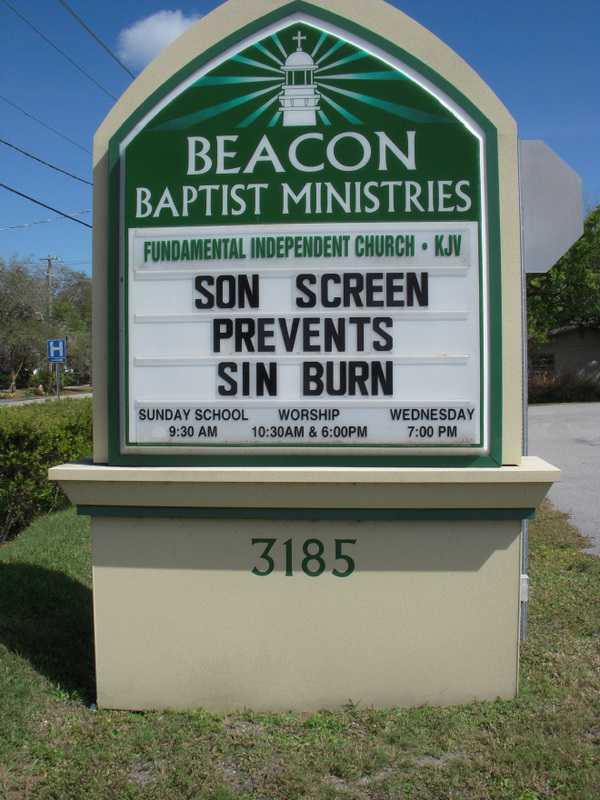 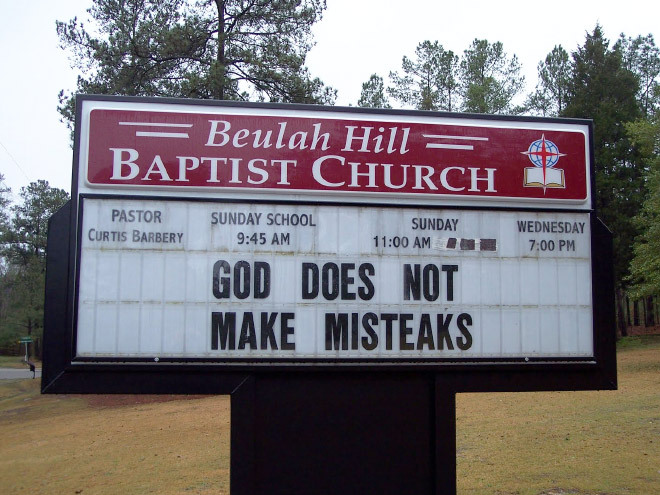 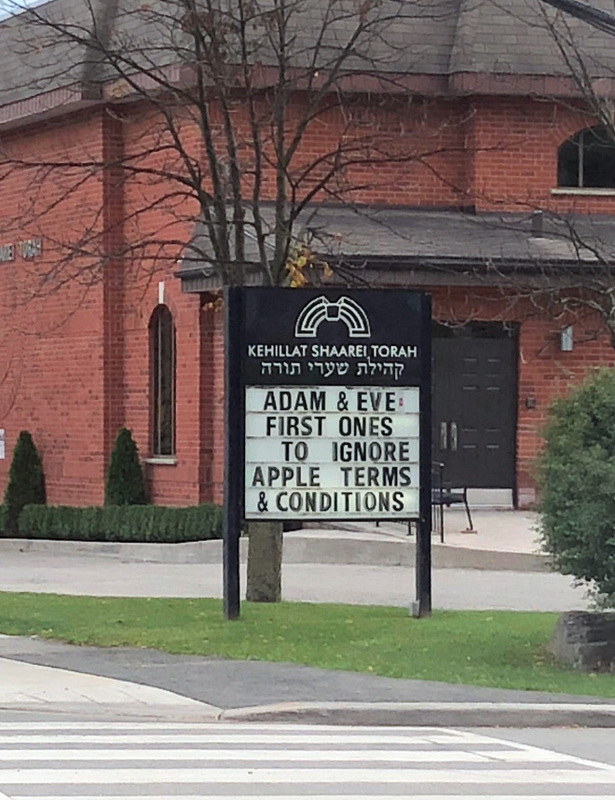 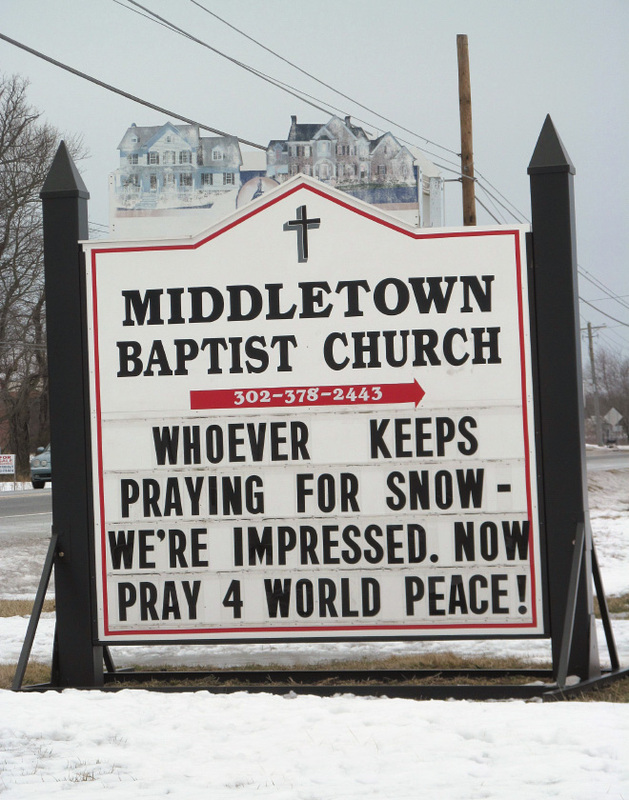 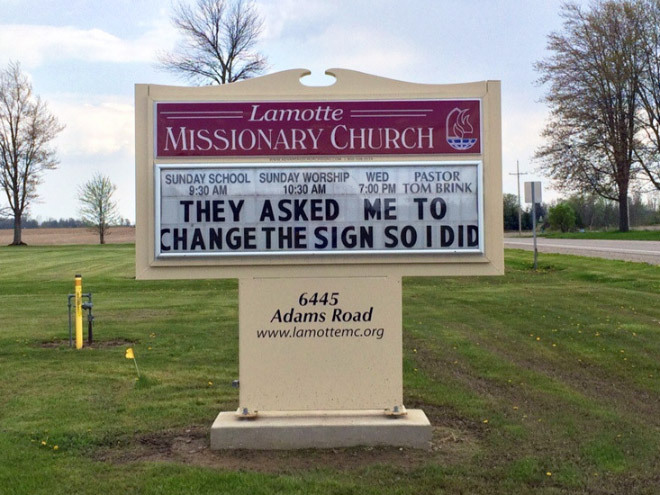 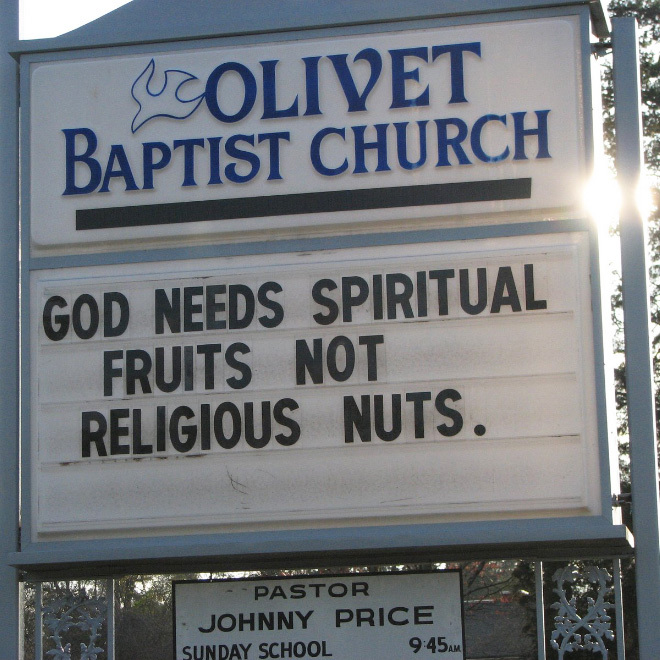 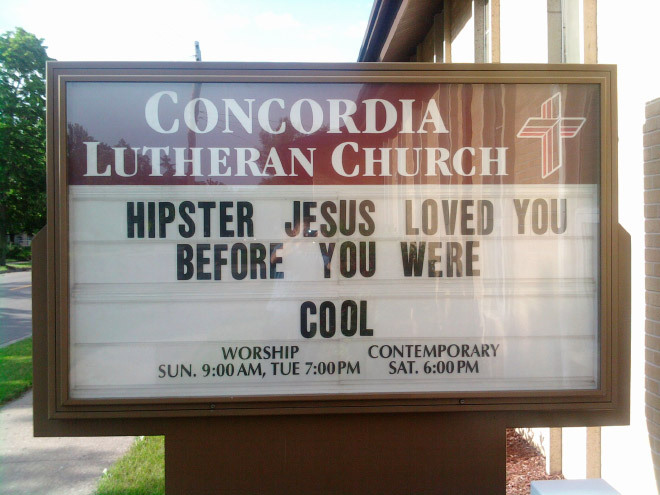 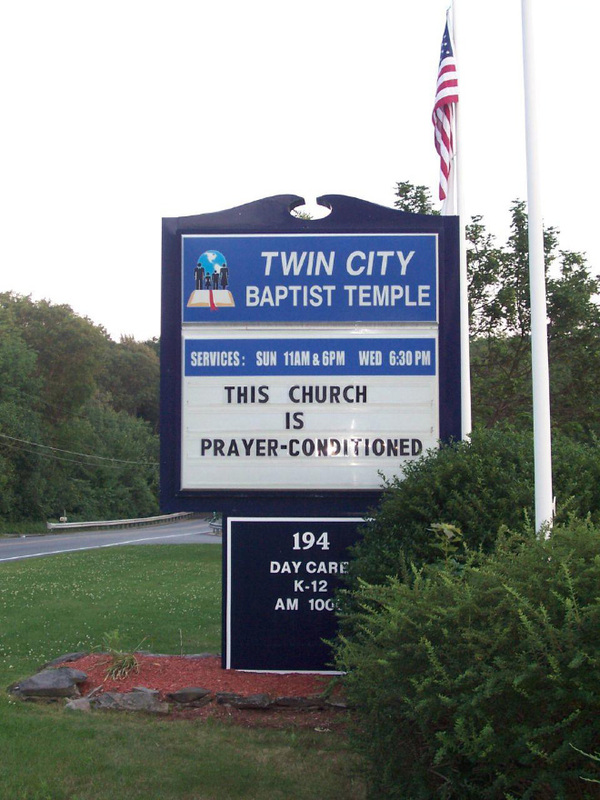 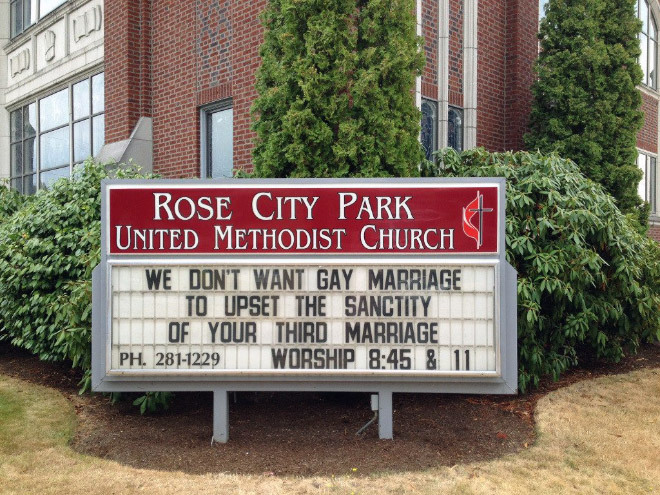 Scroll down to see funny church signs: a proof that both of these statements are false. 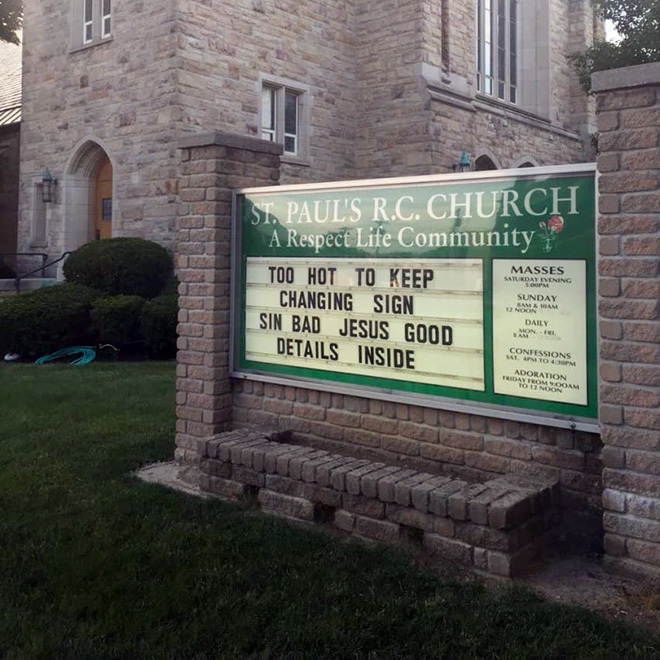 Do You Suffer From Pareidolia? 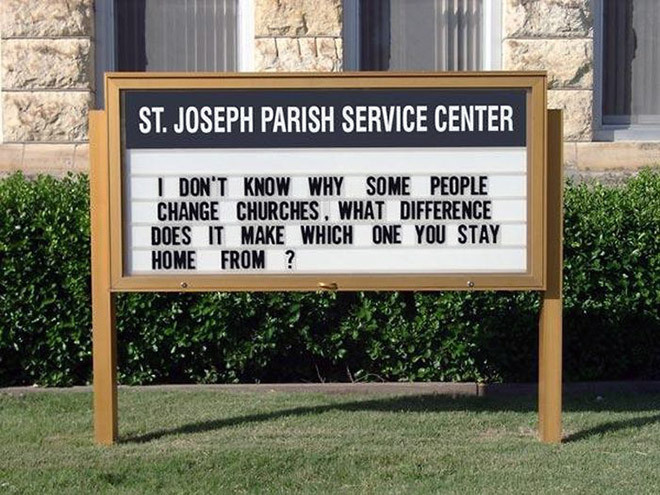 Do You See Houses Or Faces?